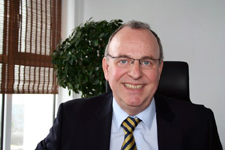 Founder and acting senior partner of L&K GmbH. Head of commerical affairs, controliling and financing , human ressources. 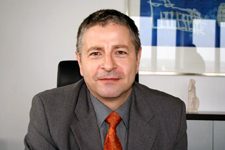 From 2002 acting senior partner of L&K GmbH, head of technical affairs, marketing and sales, subsidiary-controlling .